To see the details of the past, get closer to old artifacts and to be a participant of the historical events described in books young and adults can in the centre of 'Time Travel KOD'. 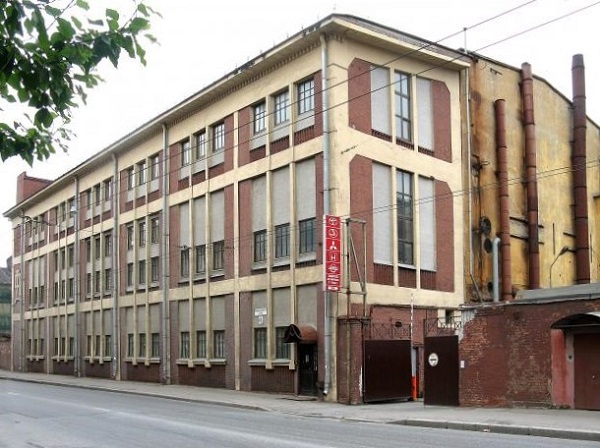 The centre is situated on the area of the former Ludvig Nobel's Plant on Big Sampsonievskaya street. On the 1,5 sq meters of the museum there is a virtual time machine in the center, prototypes of films and books time machines and different multimedia installations. The historical museum of the new generation welcomes visitors since the end of December.